If you’ve ever considered giving cloth nappies a go, this Real Nappies cloth nappy review is for you! 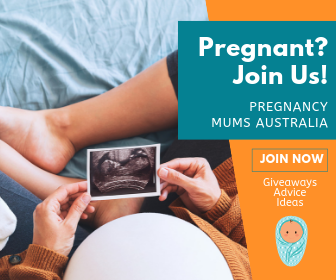 Mum Central asked six Aussie mums to ‘make the switch’ from disposables and trial Real Nappies. Daunting as it was at the start for some, their feedback will impress you! If you’re a mum, you’ve at some point contemplated cloth nappies. Everyone knows there are so many benefits. But there are also so many big questions. The Mum Central team decided to put the debate to the test and asked our real mums to try Real Nappies. We get it! Trying cloth nappies for the first time is scary! Many of our reviewers shared worries that it might be a messy and time consuming experience. The good news is that almost everyone agreed modern cloth nappies are MUCH better and easier to use than traditional cloth nappies. I’ve always wanted to try cloth but was a bit intimidated. Real Nappies made the process simple.” Tracey. 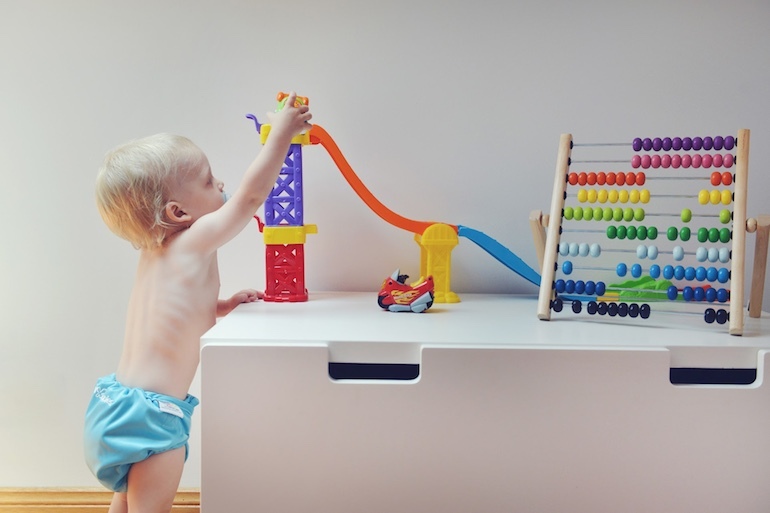 Cloth nappies by Real Nappies are not only better for the environment and your hip-pocket, they’re also much more user-friendly than our reviewers anticipated. Once those cloth nappy fears were overcome, our reviewers could see the many benefits they offer. Once you get your head around it all and the fear of letting go of disposable nappies, Real Nappies are so convenient. They look and feel great as well as being practical. I’m glad I used them, I’d love to keep using them now that I have the hang of it!” Julieann. Another positive noted by our reviewers is the extensive support provided to mums ‘making the change’. As they say, information is power and Real Nappies make sure that mums feel educated and in control every step of the way. The instructions you receive are really comprehensive and made the change from disposable to cloth really easy to handle.” Tracey. And is the change worth it? A total 5 out of 6 of Mum Central reviewers believe cloth nappies are a change worth making! When asked would you recommend this product to a friend the feedback was almost unanimous, these mums are cloth nappy converts! Yes! Real Nappies are so much quicker and easier to use than I anticipated. I cannot believe I didn’t use them sooner…” Lisa. If you’re a momma who likes their little one’s nappy as fashionable as it is practical, Real Nappies are for you. In a range of gorgeous colours, everyone agrees the range of colourful hues look fresh and fun. The colours are gorgeous! So vibrant! We received a lot of compliments on the nappy covers!” Lisa. Any mum will tell you that when it comes to nappies, fit and absorbency is crucial. A good fit avoids those pesky blow outs and absorbency keeps baby feeling comfortable and fresh. The entire panel agree that for day time use, Real Nappies have an ‘every few hours’ absorbency period, in line with that of a disposable nappy. The fit of the nappies varied. Some users say they’d ideally up or down-size the product for an improved result. Like all nappies (disposable or cloth!) fit is a matter of trial and error so absorbency results can be even better if the fit is perfect. I changed the nappy every two to three hours during the day. The absorbency of the insert was great. I will definitely be switching to these from my current disposable for overnight use.” Elise. The key take out here? Trial a size before you stock up (with the Top Up Pack) and check the fit is just what you need. If you’re unsure of what size to buy, the folk at Real Nappies are only too happy to assist or check their handy baby weight to nappy size guide. Once you’ve found the ideal size, stock up in bulk for the many benefits cloth nappies can bring! A better fit can only mean better results! Everyone agrees that the product looks and feels amazing. Mum Central’s reviewers commented on the quality construction as well as the gentle-on-the-skin material. Many commented that the nappies washed well, dried quickly and that the laundering process was simple. The quality of Real Nappies is amazing. They wash like new every time.” Lisa. A total 5 of 6 of our reviewers say that the maintenance of Real Nappies is far easier and less time consuming than they anticipated. One reviewer admits she found cloth nappy clean up unpleasant and it isn’t for her, but as with all baby products (especially ones that involve poo!) not everything works for every mum! Real Nappies look fantastic and are easy to use. A great choice for cloth users!” Kerry. “It’s hard moving away from the easiness of disposables, but once you do you’ll ask yourself why you didn’t do it sooner!” Julieann. I would move to Real Nappies. Once I got the hang of it they were a breeze to use and I loved saving money!” Julieann. Come on mum, let our reviewers convince you. Take the leap! 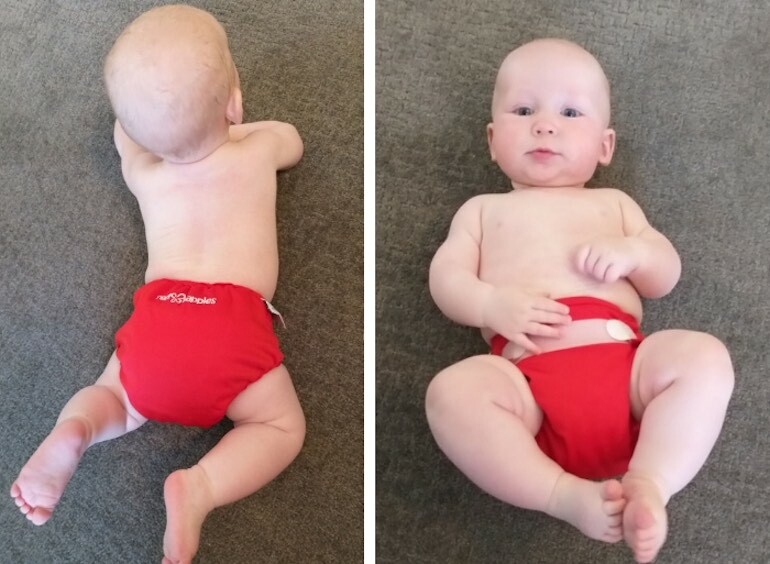 The benefits of cloth nappies speak for themselves – why not explore them for yourself? It’s not nearly as terrifying as you think – the results confirm it! I’ve always wanted to try cloth but have been intimated by the process. Real Nappies made it simple with easy to understand instructions, super-soft absorbent and quick-drying nappies and cute colours that look very cute on! Now I have two in nappies I feel like this is is very economical and ‘green’ decision for our family. – Tracey. Real Nappies are available online in four sizes from newborn to toddler. They’re 100% cotton and bundle packs offer great value purchasing. 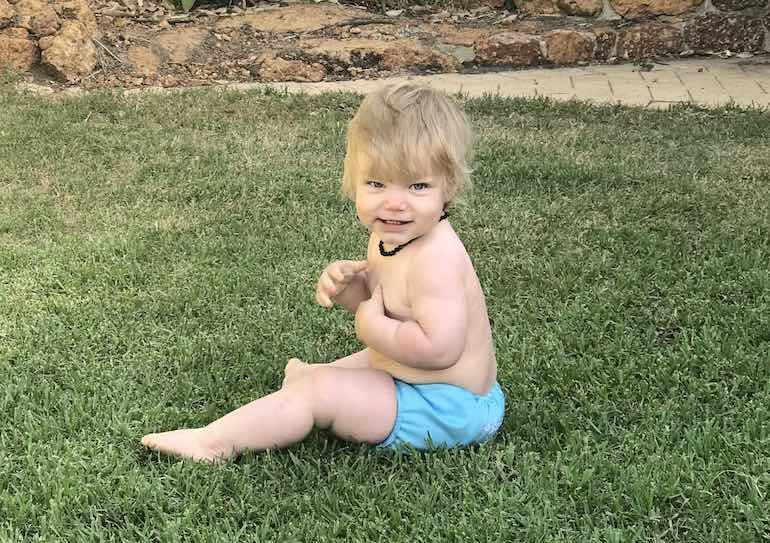 Real Nappies are the only Aussie modern cloth product to come with a Two Child Guarantee, so you can be sure they’ll last right through the nappy needs of two bubs! Not only does this halve your investment, it doubles your savings, up to almost $8000 in the long run. 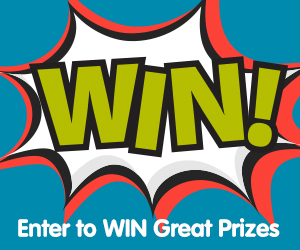 If you’re ready to take the leap, hit the button below to head to the Real Nappies shop. Our reviewers all say they’re not ‘going back’ so come find out for yourself just how great modern cloth nappies can be! SPECIAL OFFER: Keen to try Real Nappies? Well, for a short time you can – and SAVE 15%! That’s right. You can take 15% off the price of all Real Nappies branded products when you spend more than $30. This offer is exclusive to Mum Central readers. Just use discount code MCRN15 at checkout. The offer is valid for one use per customer, can’t combine with other discounts and expires at midnight on 3 February, 2019. Happy shopping! What is the outside of them made of? ?